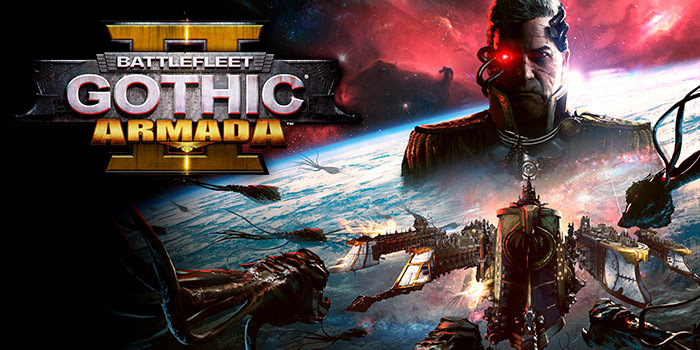 Over the last week, the first major update for Battlefleet Gothic: Armada II was released, and while it offered bug fixes and balance, a new game mode also arrived: Battlegroups. This mode allows for larger fleets in a 2v2 format, making it chaotic and intense battles in outer space. There are also plans for an entirely new grand campaign, which will be revealed later. Another new game mode has also been teased, which will have gigantic battles with legendary ships. Competitive seasons, tournaments, and a boarding system are also coming to Battlefleet Gothic: Armada II. Further details can be found on their Steam Page.